This is an excerpt from the 30-Day Creator Challenge. Ever wanted to start your own blog? Or a podcast? Or anything creative? (But for some reason you haven’t started.) Then join the challenge! Go to https://creatorchallenge.com or sign up below. Many people can start creating content and putting it out there. The initial excitement is enough to overcome the inertia of procrastination. Is what I’m creating good enough? Why bother creating anything when there is so much good content out there already? I have nothing to add. Who will read, watch, or listen to what I made when other people are making better stuff? I feel embarrassed to share what I created. It’s normal to have thoughts like these. We all have thoughts, helpful and not-so-helpful. In particular, thoughts in which we compare ourselves with others who appear successful can be very unhelpful. What can we do when we face thoughts like these? Second, we can look for some perspective. Let me give you an example. This video is slick! Marques offers context and gets to the point quickly. 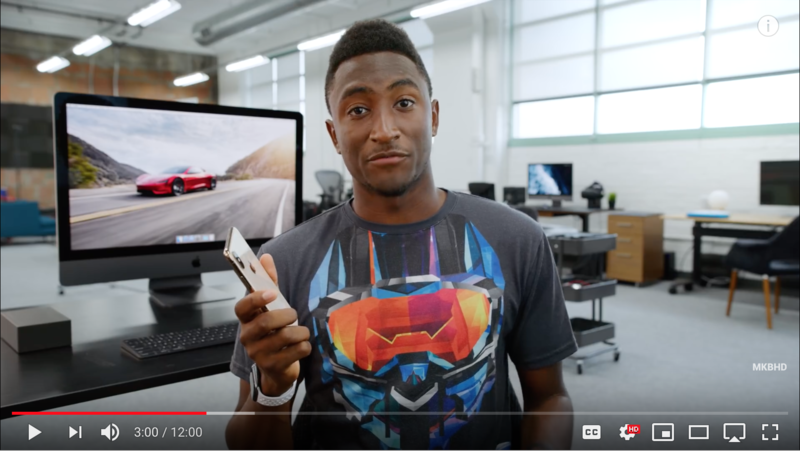 The production quality is awesome: there are great shots of the gear (the iPhone, in this case); the location he’s shooting in looks like a designer space; the video has voiceovers; Marques varies his shots; he’s using a professional camera, so the image quality is baller—and I could go on. With content like this out there, how can you compete? I’m not sharing this to make fun of Marques. My early writing and my early videos are just as bad. 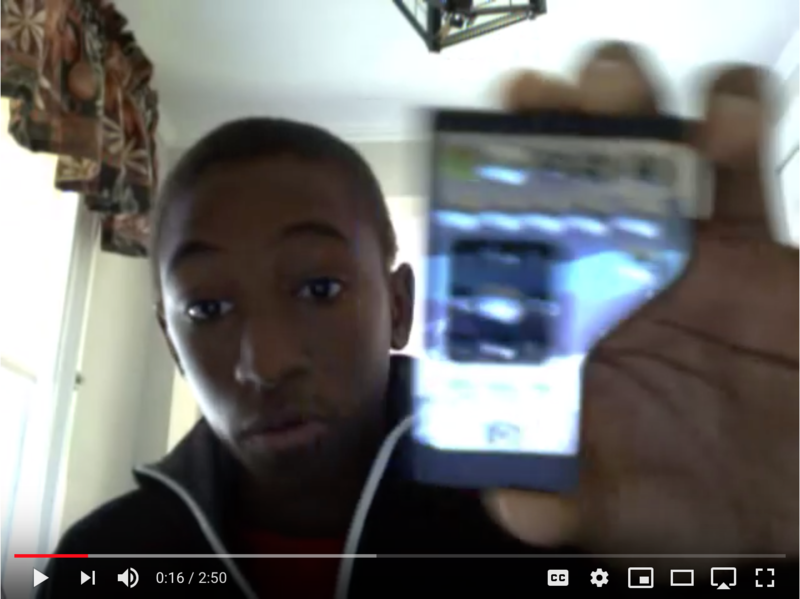 And Marques’s first video is from 2009! The point is not that his old videos aren’t very good—the point is that his progress is amazing! Look, it’s tempting to wait to share your content until it is more polished. You can tell yourself that it’s better to learn a little more about writing, producing videos, or creating podcasts before you share your work publicly. But here’s the thing: you’ll never feel ready. Fortunately, you don’t need to feel ready! As long as you’re putting your content out there, that’s enough. Even if what you put out there isn’t perfect. By continuing to create, you will naturally get better. So keep creating. Accept that what you are creating today will not be as good as what you’ll be creating eventually. Embrace the incremental nature of progress. With that said, what will you share with the world today?